When nutrients are injected directly into the bloodstream they bypass the digestive system and are “pushed” directly into cells where they can be more effectively utilized by the body. Weekly vitamin shots are an effective way to increase your energy, strengthen your immune system and promote weight loss. Have you been feeling sluggish or unfocused? 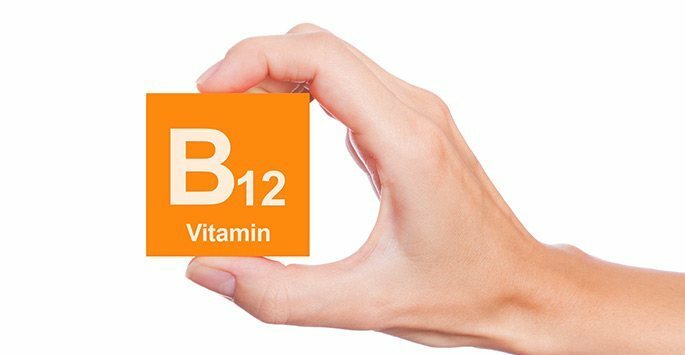 Vitamin B12 is required for proper development and function of the brain and nerves, playing an essential role in DNA synthesis and the formation of red blood cells. It also assists in converting fats and proteins into energy. Deficiency leads to fatigue, memory loss, anemia, and depression. How Can I Tell if I’m Vitamin B12 Deficient? If you are experiencing any of these symptoms, you might be B12 deficient. While there exists a lot of different benefits to having B12 injections there are some key uses that people seek these energy boosting shots for. 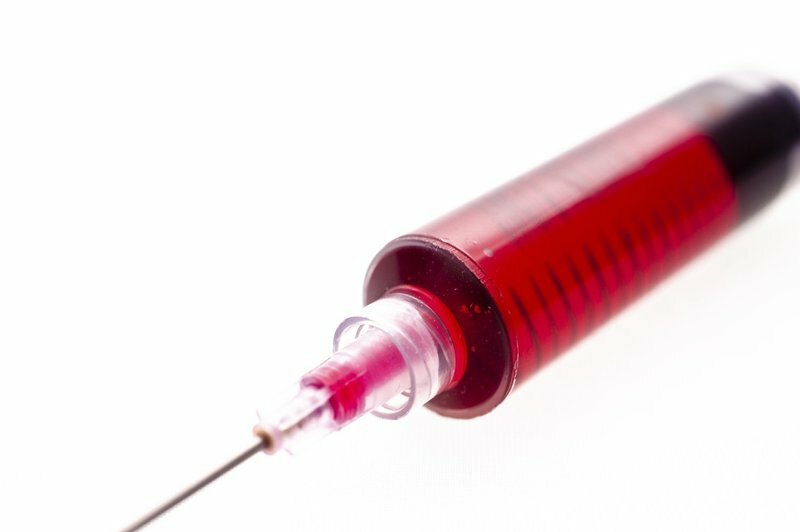 We have listed 5 of the most common uses for B12 injections.